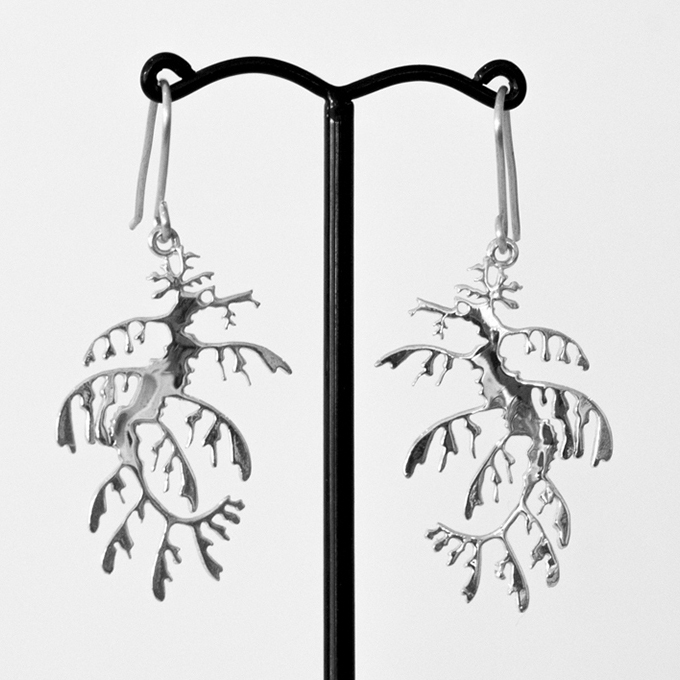 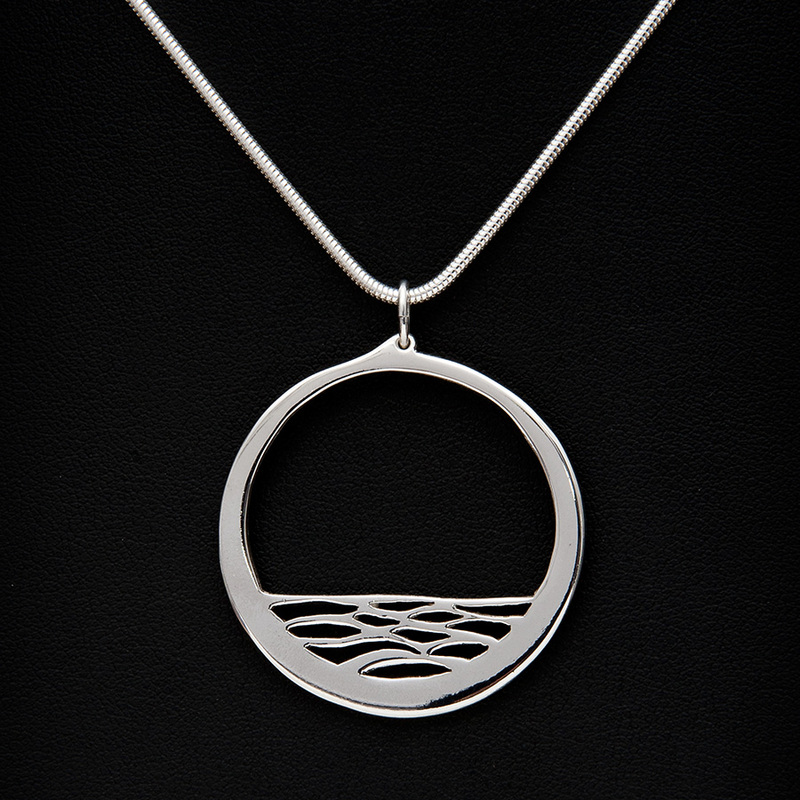 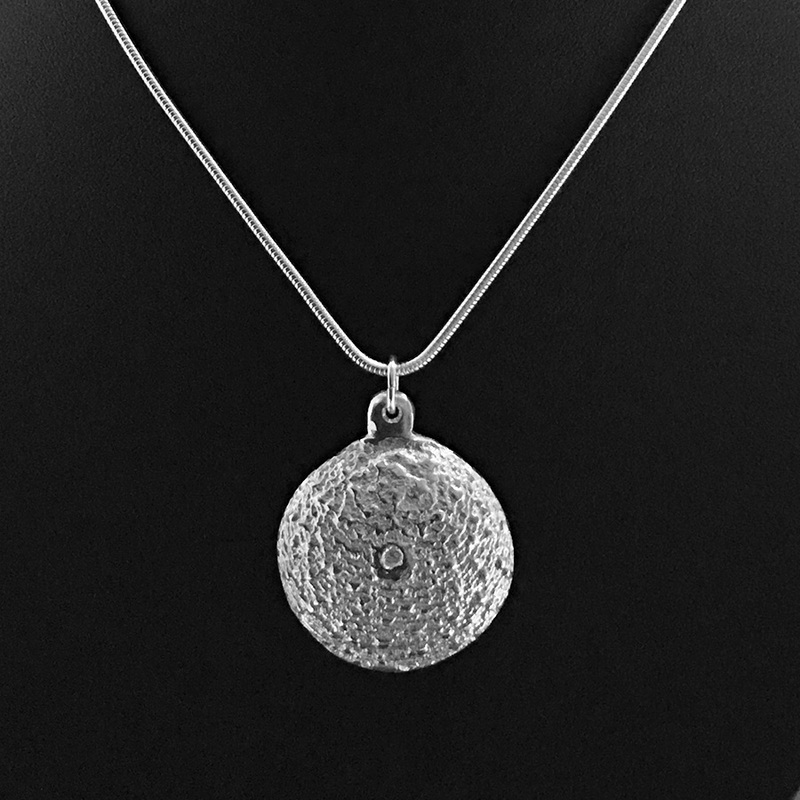 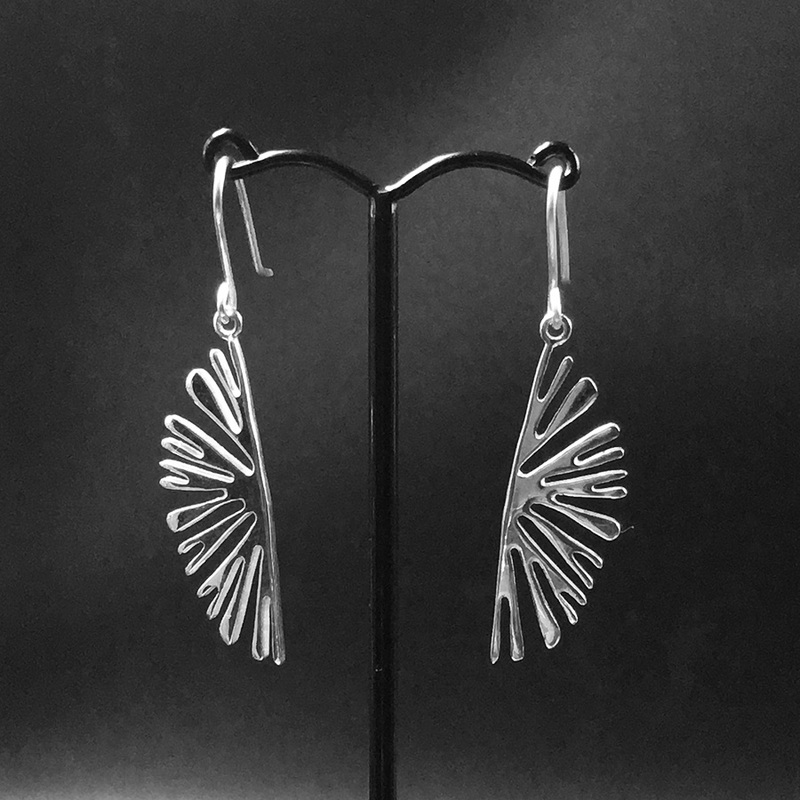 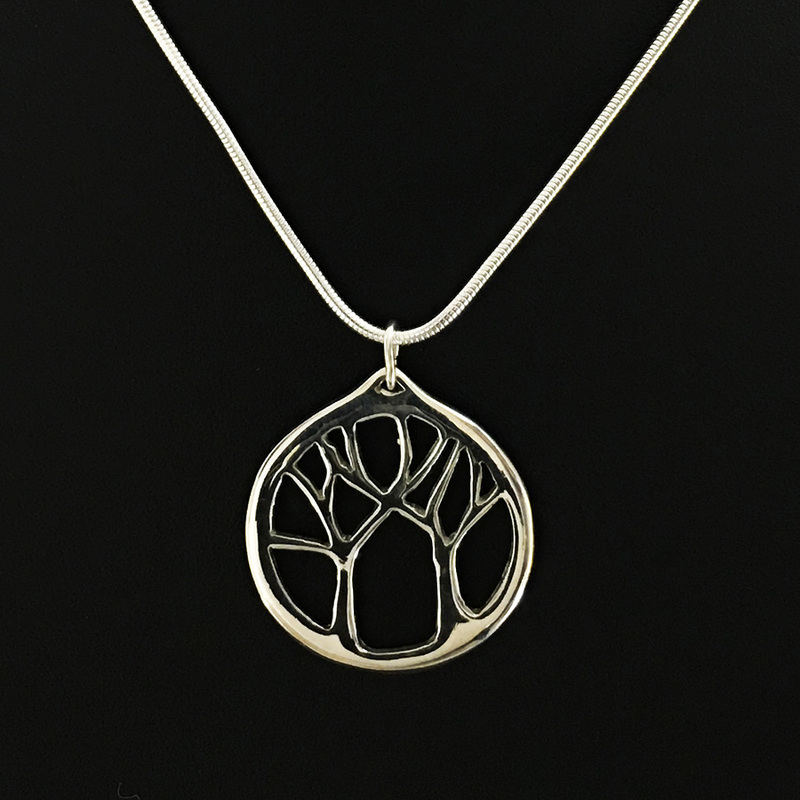 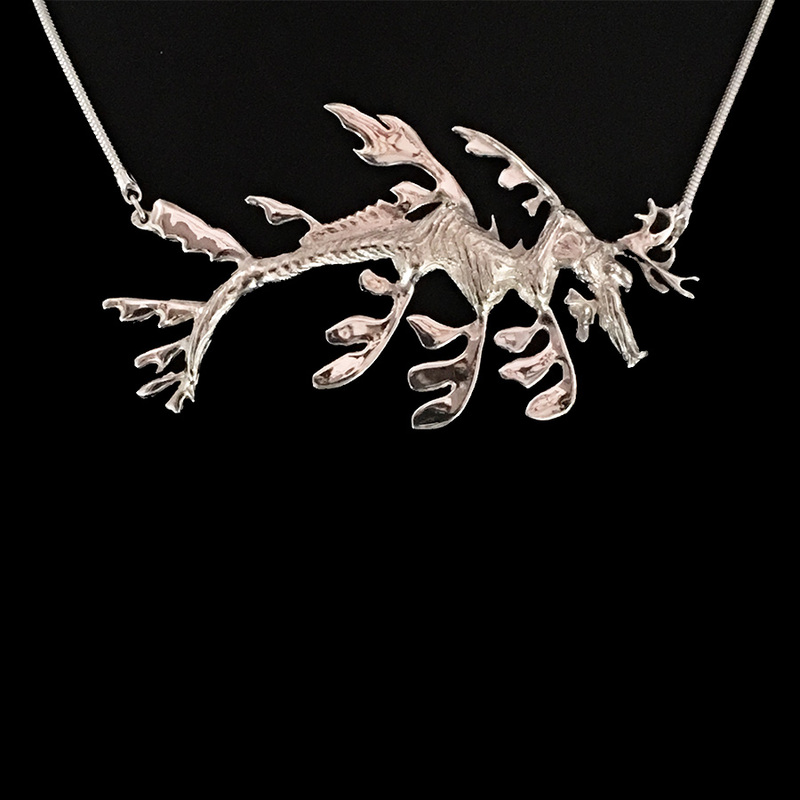 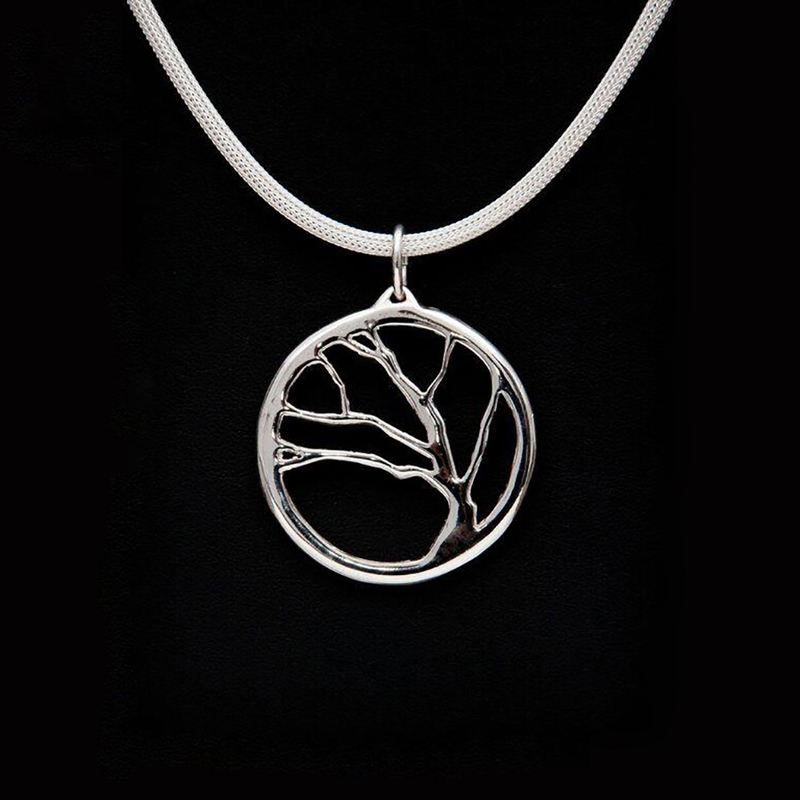 Fred Peters’ jewellery is inspired by the beauty of Kangaroo Island’s unique marine and terrestrial environments. 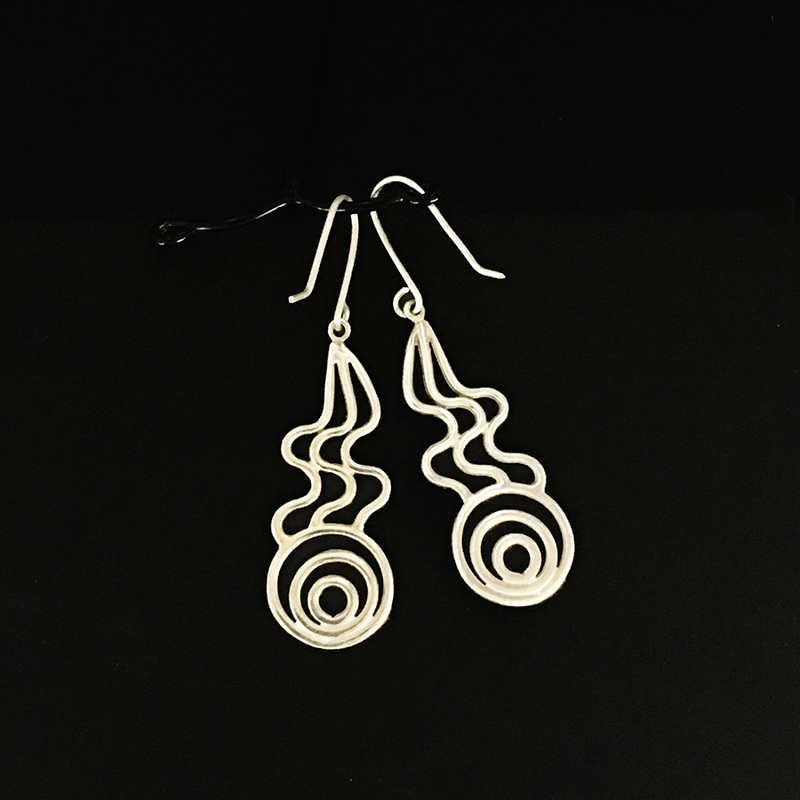 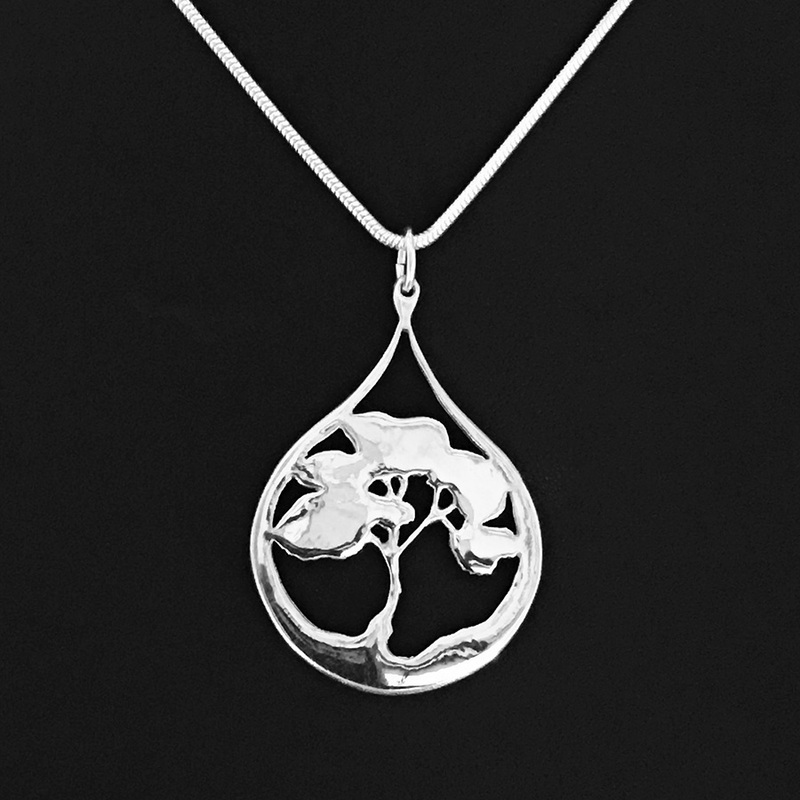 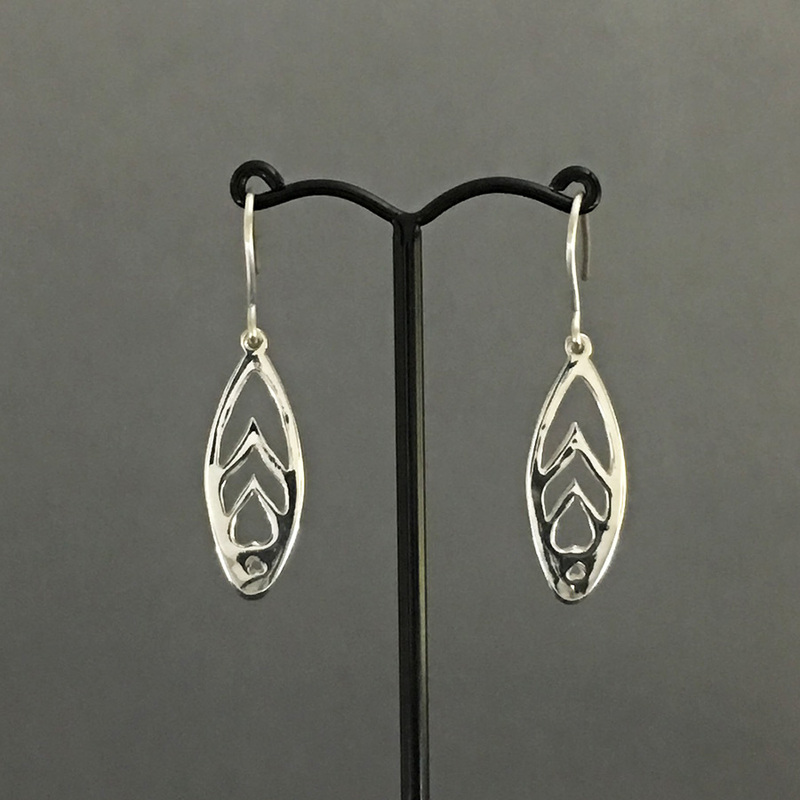 Choose a Fred Peters sterling silver pendant or earrings for yourself, or for someone else. 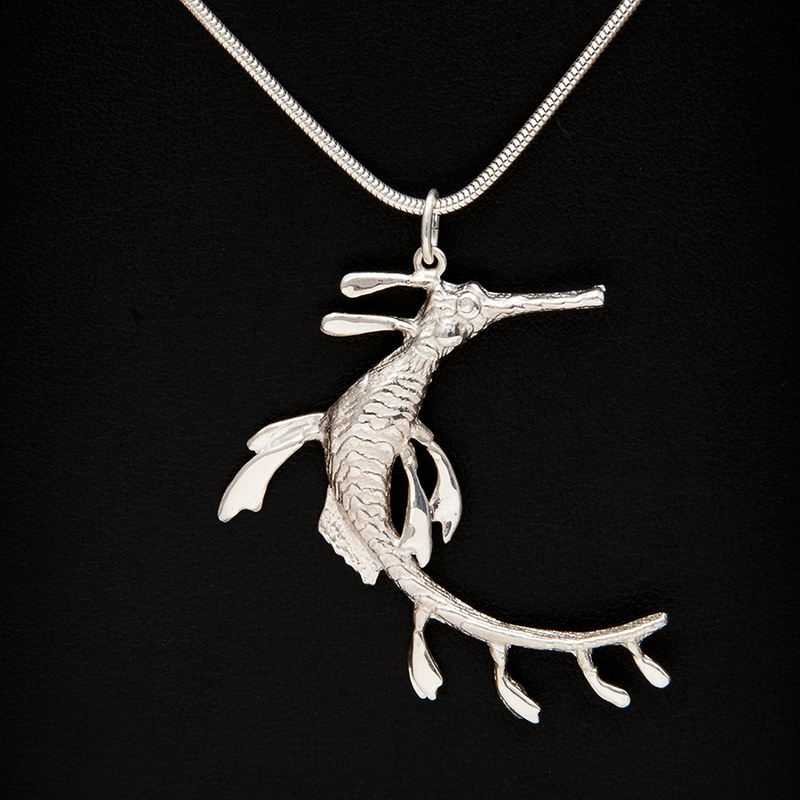 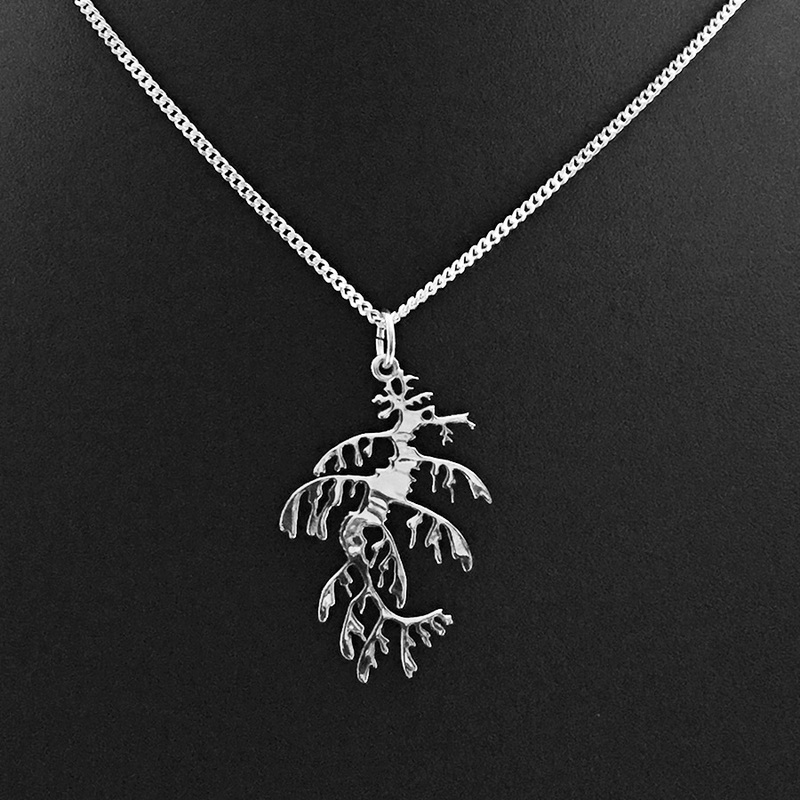 The perfect gift for divers, trekkers, or anyone with a love of sea creatures, and the Australian bush. 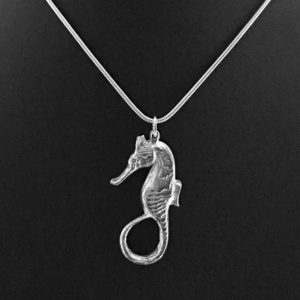 View individual items to learn their unique story.